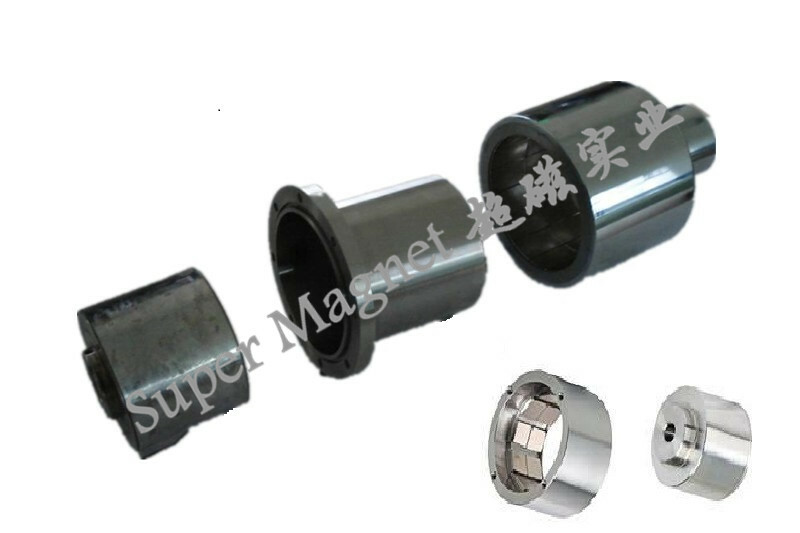 Magnetic couplings could be described as connection or joining system, through the transferring of rotation, they could achieve the driving, controlling and clutching output. They operate free of wear and tear, contact-less and maintenance-free, moreover, the drive vibrations are not transferred to the output. 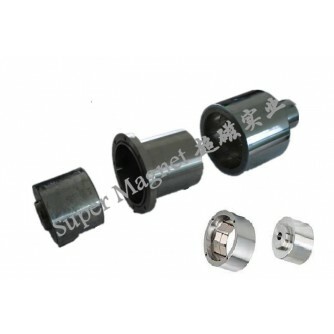 In general, they are mainly used in applications where an absolute separation of drive and output is required.